If we look back, we haven't shared much about the main Indian cities from exploration point of view. Recently, one of our viewers suggested to share good guides on cities which may include interesting places, food, experiences, cultural activities, fairs/festivals, shopping etc. This sounded quite interesting to us and here is an attempt to compile 'Things to do in Delhi City'. This post will contain varied options and choices may vary from one explorer to other. If we feel like, we would mention some of the things as 'must do' with appropriate reasoning. Let's check out what all we have in Delhi to do. And we urge you to contribute here with genuine suggestions and feedback from your personal experiences, through comments on this post. 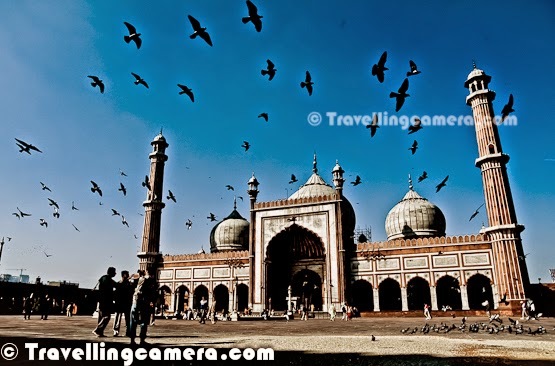 We chose Delhi for very first post of this series for various reasons - we know it well, capital city of India, influenced by varied cultures, many historical influences etc. Many things in India originated from this city and still influence major parts of our country. We have tried to compile a list of things you can choose from and we have shared my recommendations. While looking at these options, we would recommend to check map to ensure that you decide an optimal itinerary and ideally you should pick options which are nearby because exploring distant places may eat lot of your time on roads & traffic jams. If it works, Metro is a good option to commute and most of these places are well connected through Metro stations. But be aware that you may have to travel in Metro train without seat. 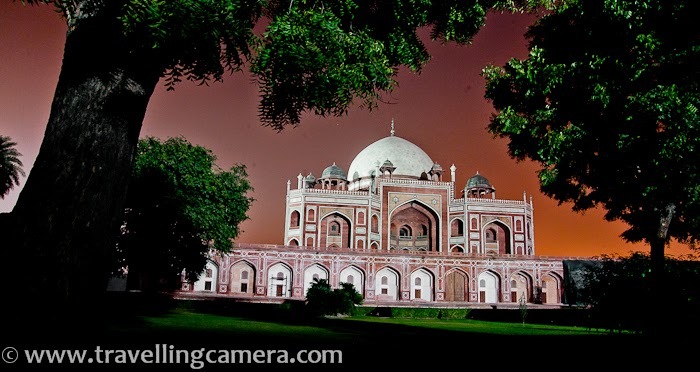 Humayun's Tomb : Taj Mahal of Delhi, which is how you can relate to Humayun's tomb. This one is made up of red stone and very well maintained place. Comparatively less crowded as compared to Qutub Minar & Red fort. An interesting place to spend time with your family and friends. Kids also enjoy in green lawns in this campus. 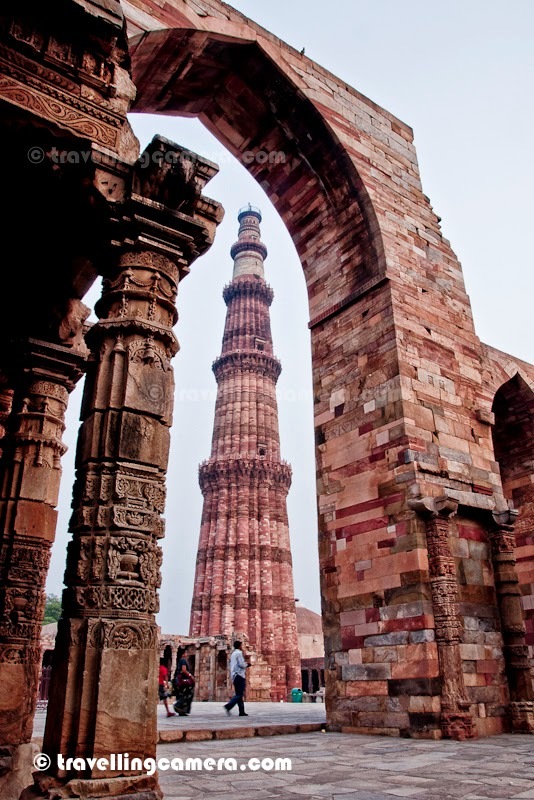 Qutub Minar : Qubub Minar doesn't need an introduction. This is one of the most visited monuments in Delhi. It's a must go place but this may eat lot more time, because roads around Qutub Minar are usually very crowded and frequently jammed with heavy traffic. Metro is best way to reach Qutub Minar. 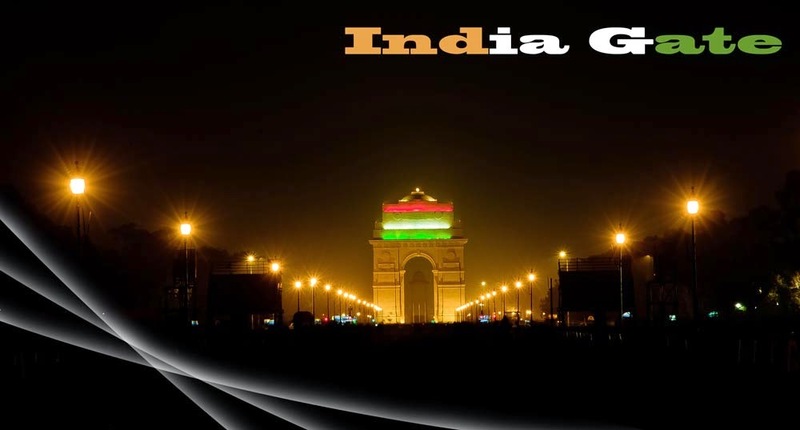 India Gate : India Gate surrounded by lush green lawns is located in central Delhi and a good place to hang around with your friends & Family. Evenings are usually more appropriate to be here around India Gate. It's a good place for kids. They get enough space to play. This is place is alive till late night. President's House : President's house is just across the India Gate road. This is one of the biggest & beautiful campuses in capital city Delhi. One can access some parts of President's house. Now some parts of President's house are opened for public, but you need to register in advance through official website. And if you are in delhi during month of Feb, you can also see the famous Mughal Garden inside President's House campus. Indian Parliament : Indian Parliament is just next to President's House and visible from the road which connected President's House with India Gate. 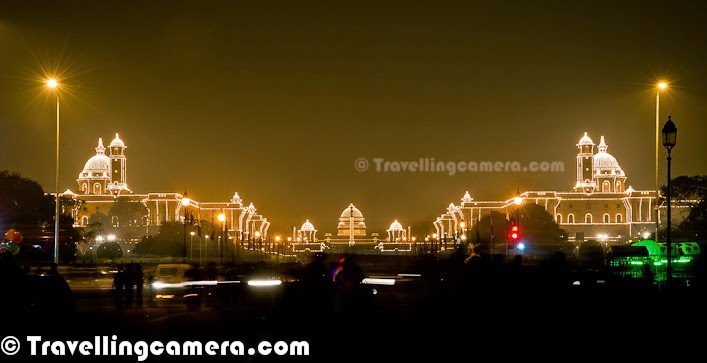 Red fort : Red Fort is again a very popular destination among tourists but this is one of most crowded place as well. This is just opposite to Chandni Chowk in Old Delhi. 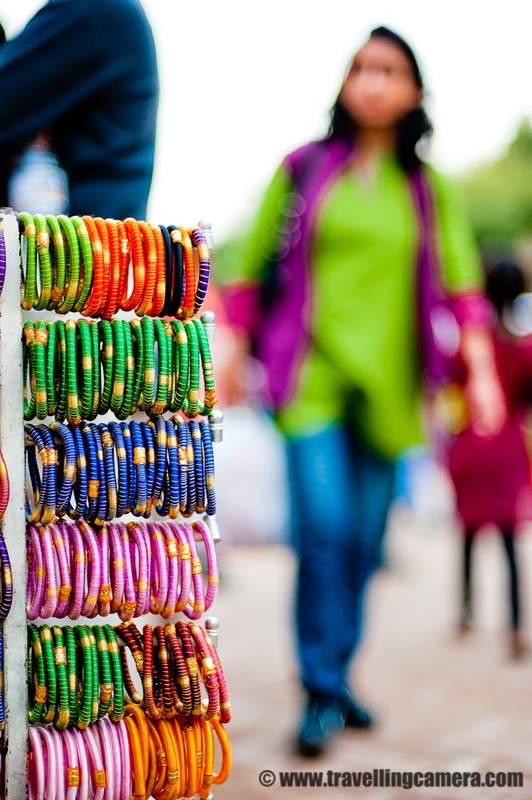 So if you plan to visit the markets in old delhi, you may plan a visit to Red Fort as well. 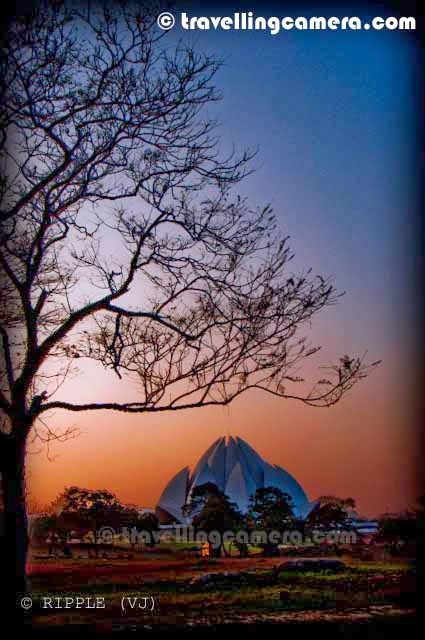 Lotus Temple : Lotus Temple is located near Nehru Place Market and is also known as Bahai's Temple. A Beautiful architecture, which is very high and hence visible from distant places like Noida, Mayur Vihar as well. Nehru Place is one of the biggest electronics and computer hardware market in the world. Old Fort : Old fort is located near India Gate & Delhi Zoo, which is one of the important historical places in Delhi. Can be a good option if you have enough time, otherwise other heritage places like Qutub Minar, Humayun's Tomb & Red Fort can be prioritized over this one. 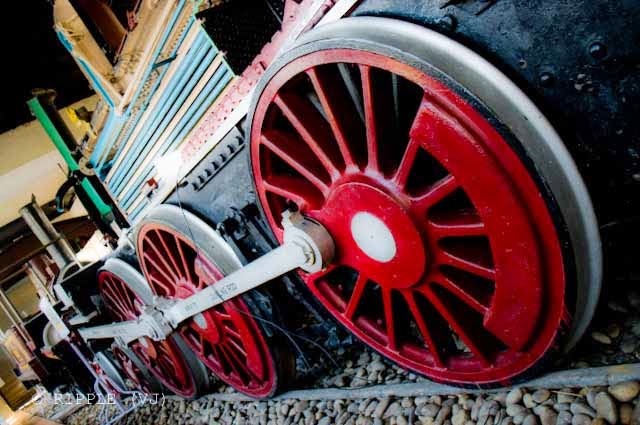 If you are exploring with kids and planning to visit Zoo, you may want to have a quick round of Old Fort as well. It's just adjacent to Zoo. You need not to move out your car from Zoo parking. It's hardly 100 meters from the main gate of Delhi Zoo. There are various old structures & a museum inside Old fort. The whole region has an old boundary. Jantar Mantar An old technology to know time is known as Jantar Mantar and there is one in Delhi as well. This one is located around Connaught Place. One can walk from Inner circle of Connaught Place or Rajiv Chowk Metro station to Jantar Mantar. 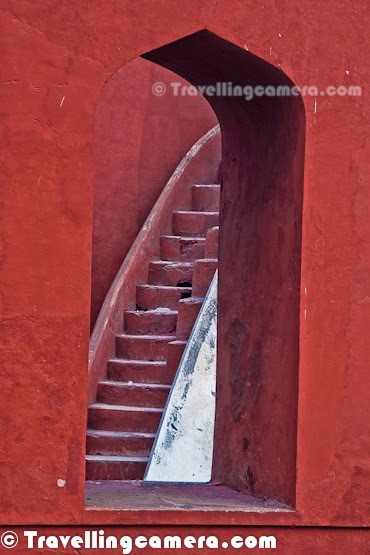 Click on Jantar Mantar link to know more about the place. This can be interesting place to explore if kids are accompanying you. 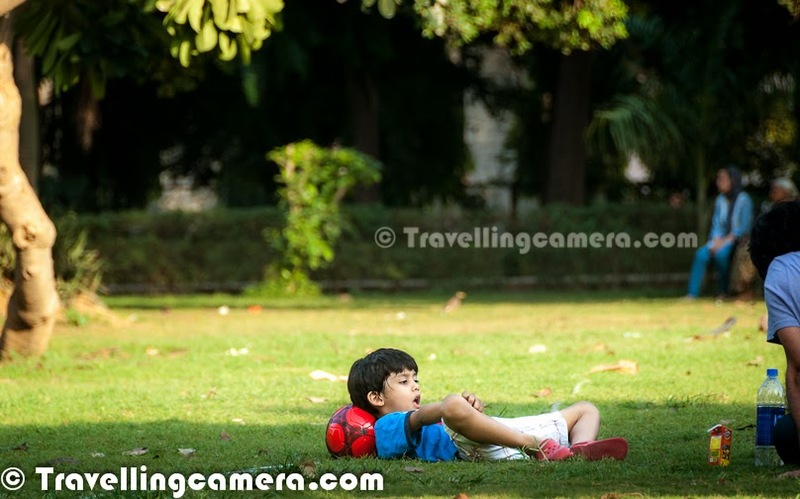 Lodhi Garden is in South Delhi near Khan Market and a nice place to hang out with your family & friends. This is basically a huge green space with few monuments in the campus. Lot of families choose this place for picnics. A very well maintained green region in the city. It's also a favorite place of love birds and one should respect their privacy in cities like Delhi. A good place to spend evenings in delhi. Nehru Garden Nehru park is another green area in south Delhi, which is much like Lodhi garden except this park has no monument unlike Lodhi Garden. Some interesting events keep happening in this park during evenings, so just check on web if you plan to be around this part of the city during evenings. 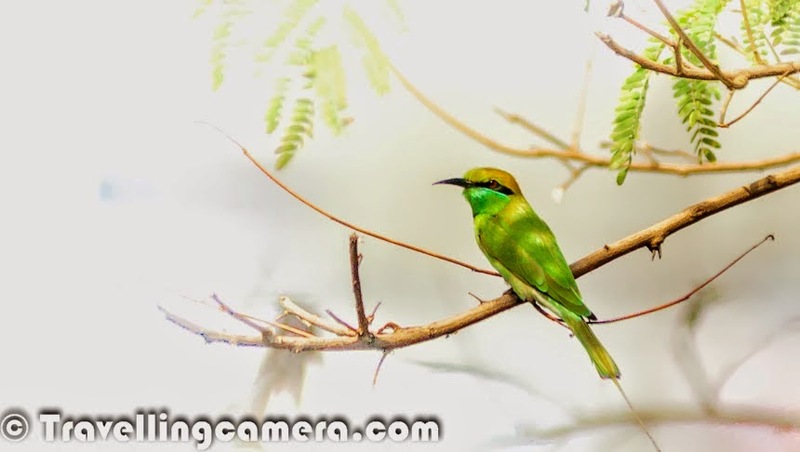 Okhla Bird Sanctuary There is a bird sanctuary around Yamuna wetlands. This touches Noida one side and Okhla on the other side. A good place to spend time during winters, when some migratory birds come to this place. There are quite a few resident birds as well. During summers, it's better to plan a visit in morning. 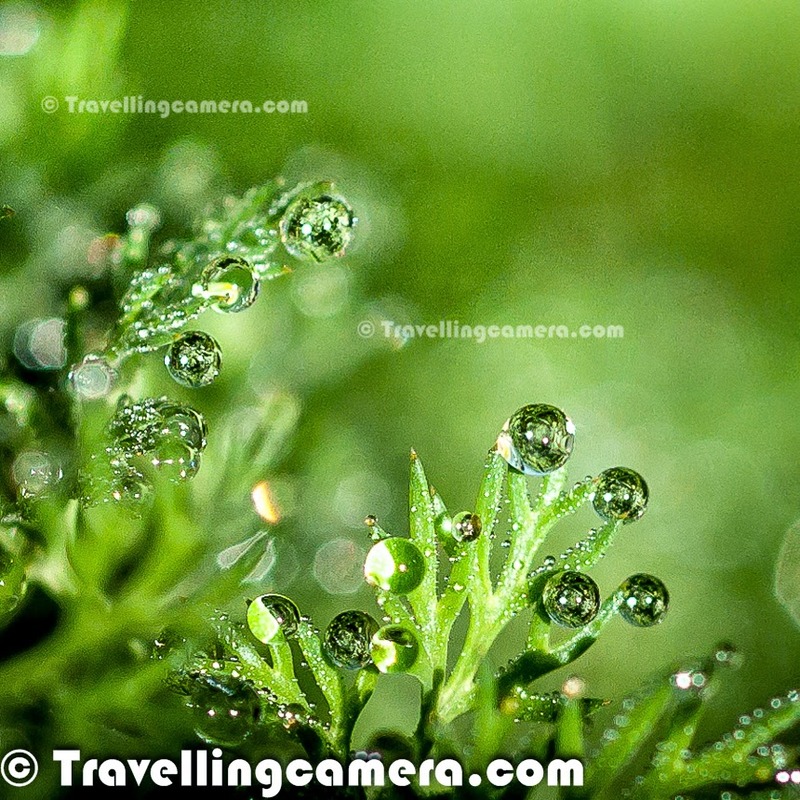 Click on above link to know more about this place. 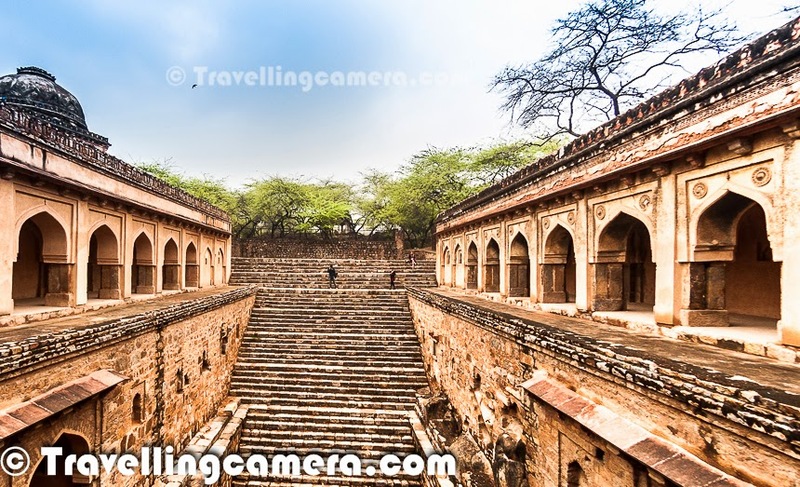 Hauz Khas Village : Hauz Khas Village is a very interesting place with some modern shops, cafes, restaurants etc around few monuments & a beautiful place surrounded by green landscapes. This is a good place to chill out with friends, try something different to eat and do some shopping. It's comparatively an expensive market. Garden of Five Senses This is Delhi Tourism maintained green park with colorful flowers all around and few eating places inside. 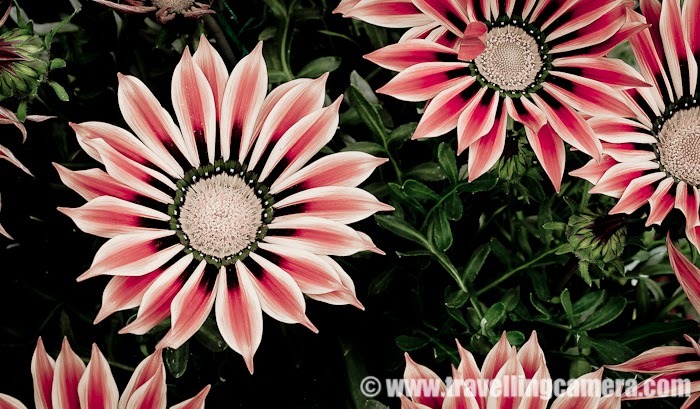 May not be very interesting place unless you have interest in flowering or something special is happening in the garden. Vishva Shanti Stoopa (Indraprastha Park) Indraprastha park is between Pragati Maidaan and Akshardham temple. Not a very exciting place, but lot of schools organize day picnics in this park. 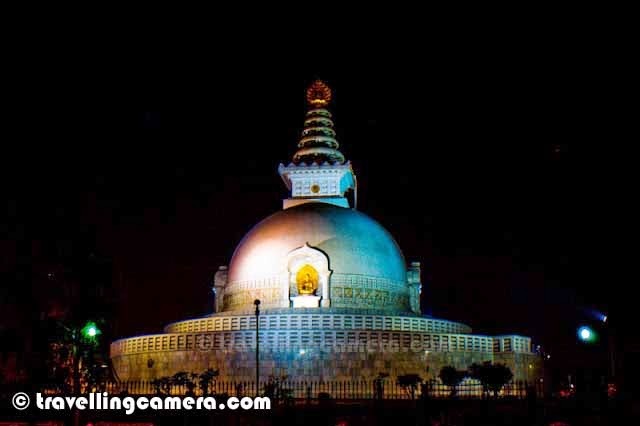 Vishva Shanti Stoopa is built in this park few years back and looks beautiful in night. Connaught Place is one of the oldest markets of Delhi which is in circular shape which a green park in the center of it. This is one of the cool places to spend some time during evenings. Have few walks around the inner circle of CP market. Most of the brands are available in this market and have good places to eat out. There are quite good options in outer circle if you are there during day time and want to spend quality time with friends over beer. Most of the restaurants in outer circle offer good deals of liquor till early evening. 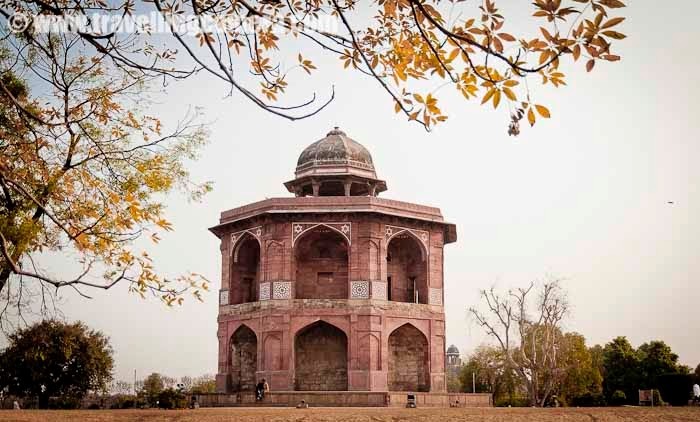 Safdarjung Tomb is in south Delhi and located around Lodhi estate, which one of the greener areas in the city. Nice roads to drive around having lesser probability of getting stuck in jams. This has quite different structure as compared to other tombs in the town and nicely maintained place. Occasionally we heard bad feedbacks about maintenance of this place. 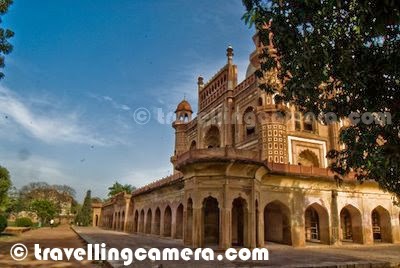 But if you want to choose between Humayun's Tomb and Safdarjung, Humayun's Tomb is definitely the best option to explore. 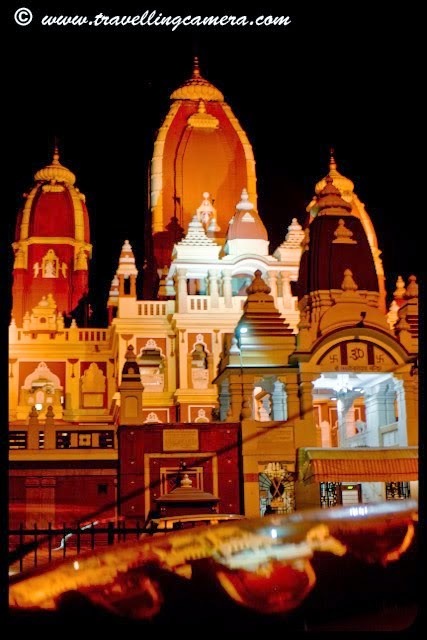 ISCON Temple is another interesting place in south Delhi. It's near to Lotus Temple (Bahai's Temple). A good place to visit during evening Aarati. 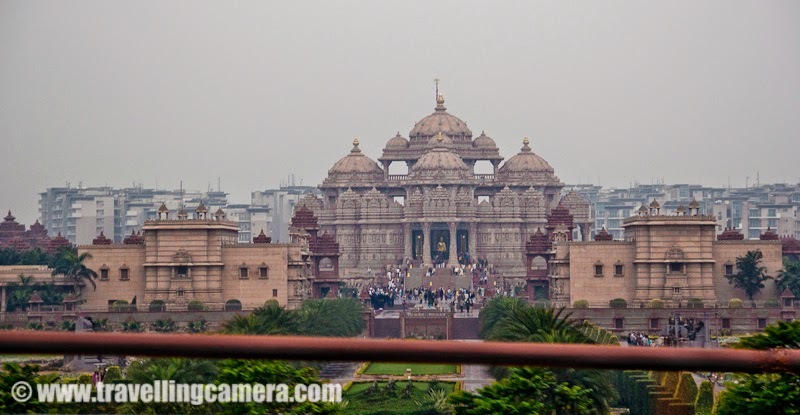 Akshardham Temple Akshardham is one of the top 10 places to visit in Delhi. This is definitely a must explore place in the capital city which has so much to offer. Our personal favorites are the boat-ride inside the temple and musical fountains. Please note that Akshardham Temple is closed during Tuesdays. 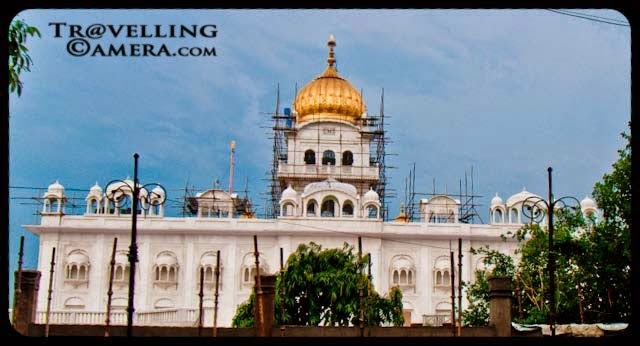 Bangla Saheb Gurudwara is very close to Connaught Place in capital city of India. This is another peaceful place, although gets bit crowded during some of the occasions. 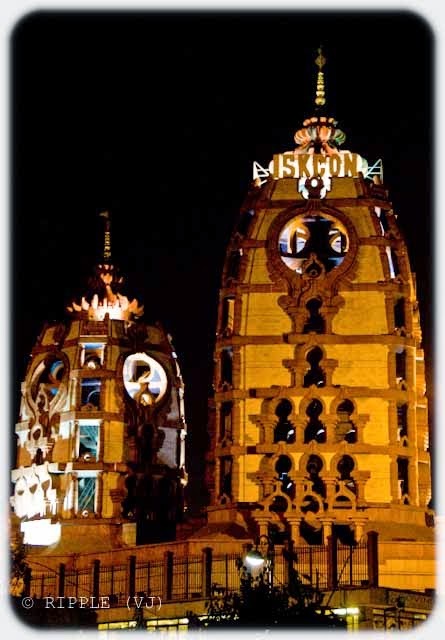 Birla Temple Birla Temple has been one of the main tourist places for a long time but over the years it has lost it's status. This used to be very beautiful campus which is not well maintained now. But for religious folks, it's a good place to visit. South Indian Thali at Andhra Bhavan (near India Gate) : This has been one of the favorite places in Delhi for many folks who love South Indian food and at very reasonable price. Andhra Mess which is close of India Gate serves Thalis during Lunch and Dinner, wherein you pay fixed amount for a Thali and can have unlimited food with plenty of options available. This is a very interesting place with tasty south Indian food. Ego Thai : Ego Thai is located in New Friends Colony market and another favorite place to enjoy authentic Thai food. It's a fine dine restaurant & an expensive option, but food is really awesome. 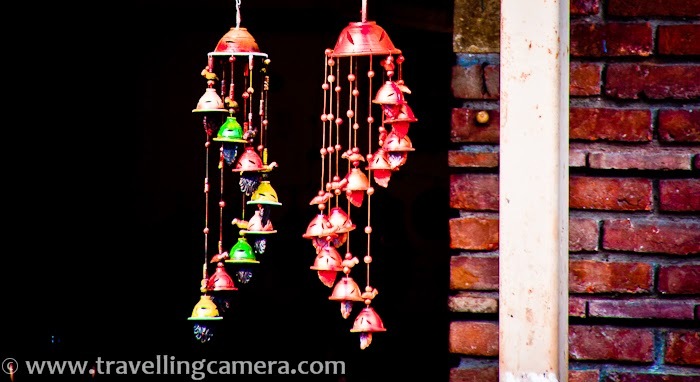 Dilli Haat (South Delhi) is an interesting place in south Delhi, just opposite to INA market. It's a an ideal place to buy knick-knacks & handicrafts from various states of India. Negotiation happens in this market, so be aware of that :). Momos and fruit beer at Delhi Haat are quite popular but personally I didn't find much difference. Dilli Haat (Pitampura) A similar campus in Peetampura which is not very exciting. These Dilli Haats are managed by Delhi Tourism department. 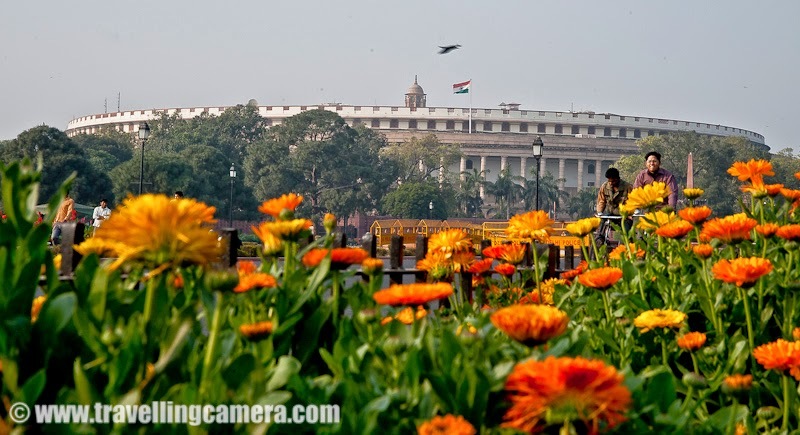 National Gallery of Modern Art is just opposite to India Gate and best place to explore different Art-Forms by acclaimed Artists across the nation. Art exhibitions at large scale are organized in this campus and new wing of this museum has some of the amazing archives from past. It's a must visit place in Delhi for folks who have interest in Art & History. Theatre - National School of Drama (Mandi House) The place for Theatre lovers. NSD is the place which has produced the finest actors in Indian Cinema - Pankaj Kapoor, Om Puri, Naseeruddin Shah & it's a long list... Summer Theatre Festival & BHARANGAM are two popular festivals happen in this campus. But plays keep happening on other days as well. NSD is located in Mandi House, which is again close to Connaught Place. 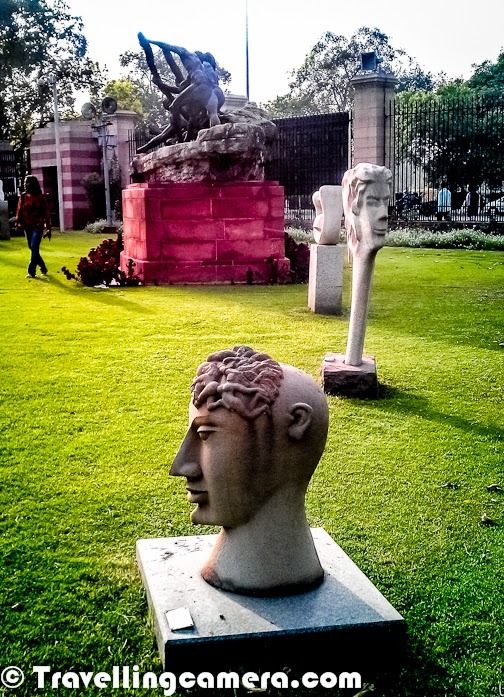 Indian Habitat Center is just opposite to Lodhi Garden which hosts lot of Photography & Art exhibitions. There is very high probability to find more than 2-3 exhibitions at IHC on any day. So one can plan to visit Indian Habitat Center, if want to explore Art & Culture. in general it's a cool place to hang out and has a nice restaurants - Eutopiya and American Diner. Adventure Island and Amusement Park (Rohini) is located on the extreme end of Delhi and this part of Delhi has not much to offer you except a Delhi-Haat in Peetampura. So if you plan to visit this place, make sure that you have enough time in hand. Another good alternative to this is World of Wonders in Noida, which is just next to Great India Place Mall. Delhi Zoo : I don't think that we need to talk much about Delhi Zoo, as it's a favorite place of kids to go and have fun with animals. 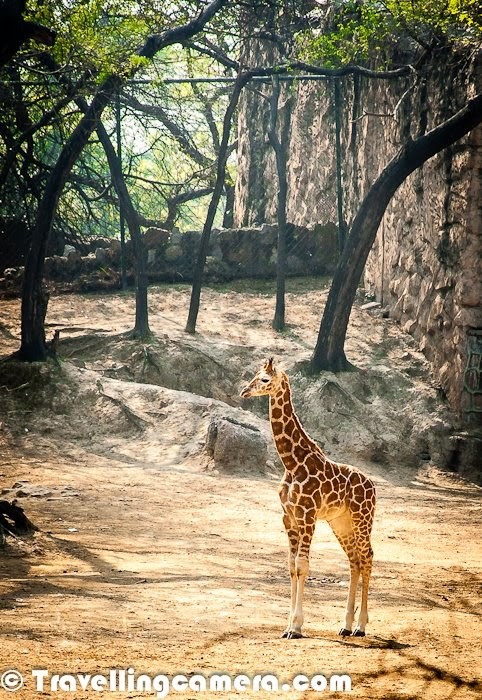 Delhi Zoo is near to Old Fort. It would be difficult to choose right set of things to do in Delhi as per time available with you, but only you can decide it better because everyone has different tastes and preferences. Lot of interesting events keep happening in Delhi, which are quite rare to find in other Indian cities. 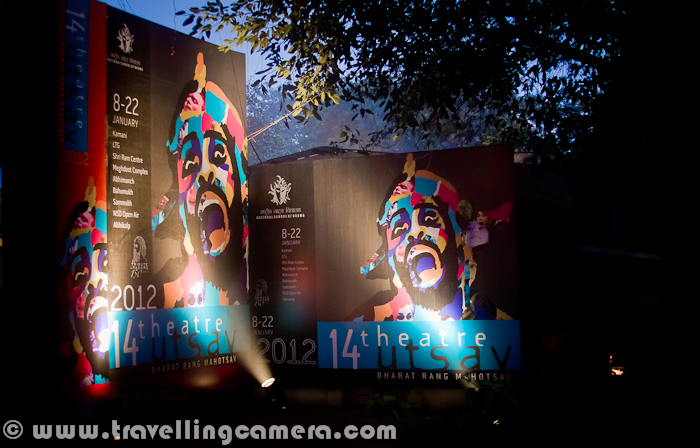 you may want to check out http://www.delhievents.com/ for events happening during the time you visit Delhi. If you want to plan anything around Delhi for 2-3 days, you want to check out our recommendation.